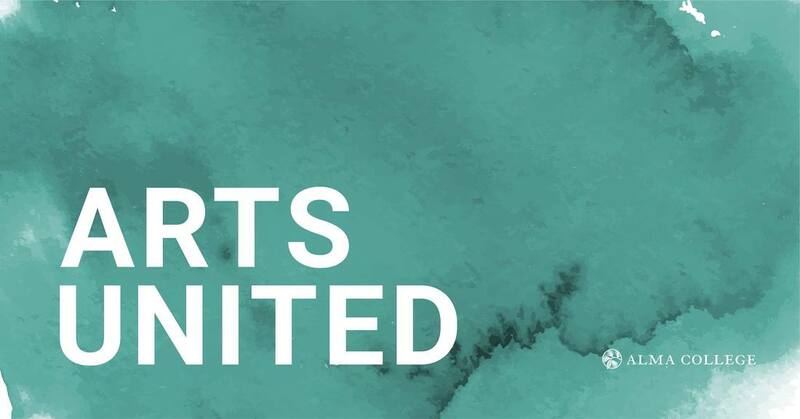 VIP at 5:30 p.m.; General Admission at 6:30 p.m.; Show at 7:00 p.m.
Arts United is an Alma college fundraising event to benefit United Way of Gratiot & Isabella Counties in which all the area arts will be represented. ACAC is partnering to present a Visual Arts Silent Auction as part of the event. We are looking for area artists who are willing to donate artwork for the auction.! During the show you will be able to bid on a variety of artwork in the silent auction, as well as enjoy a variety of music, song, dance, painting and theatrical performances from both the local and Alma College communities. The eight dance couples performing that night will be working hard not only on their dance routine, but fundraising efforts as well. Donate to your favorite dance team here. (989) 463-7304 from 1-4pm Monday through Friday. Doors open at 6:30pm, show starts at 7pm. We anticipate another sell-out event, tickets will be sold on a first come, first served basis. Visit www.uwgic.org/artsunited for more info. For more information, and to order tickets for this fundraising event for United Way of Gratiot & Isabella Counties, please visit their website, or find them on Facebook or Twitter.